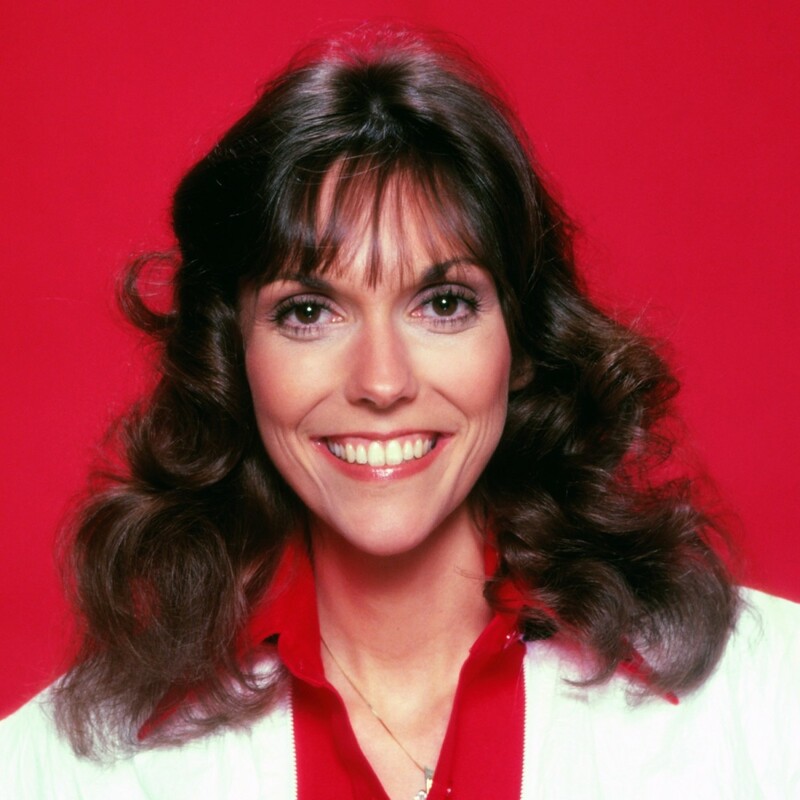 1 Who is Karen Carpenter? 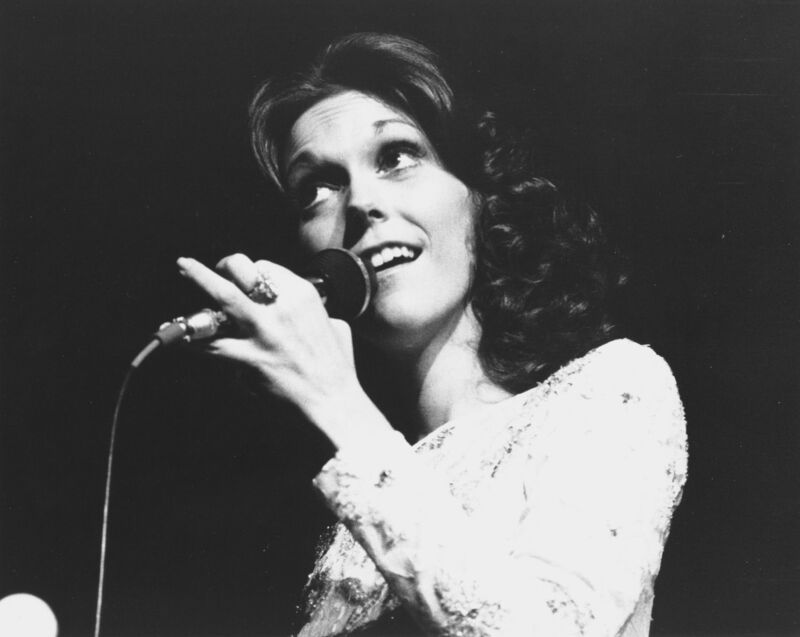 Karen Anne Carpenter was born on 2 March 1950, in New Haven, Connecticut, USA, she was a singer as well as a drummer, both her abilities at which received praise, and was best known for being half of the duo The Carpenters, alongside her brother. She passed away in 1983. Growing up, Karen’s older brother Richard developed a strong interest in music and became a piano prodigy. She on the other hand became very interested in dancing, and took up classes in ballet as well as tap dancing. She also enjoyed playing baseball and was a fan of the New York Yankees. The family had an official softball team, in which she was the team’s pitcher. In 1964 she attended Downey High School, and actually joined the school band to avoid gym classes. She initially learned how to play the glockenspiel, but didn’t like it and this led her to choose learning the drums, as she admired drummers such as Ringo Starr and Joe Morello. She taught herself how to play complicated lines and time signatures, improving her skill significantly. She was never confident when it came to performing in public, but focused so much on the music that she forgot about it. She eventually graduated with a John Philip Sousa Band Award leading her to enroll as a music major in Long Beach State. Carpenter was initially a part of the band called Two Plus Two, an all-girl ensemble which disbanded after she suggested that her brother should join the group. In 1965, she and her brother formed a band called the Richard Carpenter Trio, with bassist Wes Jacobs. They played locally and appeared on television with Karen mainly playing the drums. They were invited to an audition with bassist Joe Osborn, who liked her voice and so signed her to his label. With a desire to try out new styles, the siblings formed the group Spectrum which focused on harmonious vocal sounds, but had difficulty gaining any attention as the genre was not popular at the time. 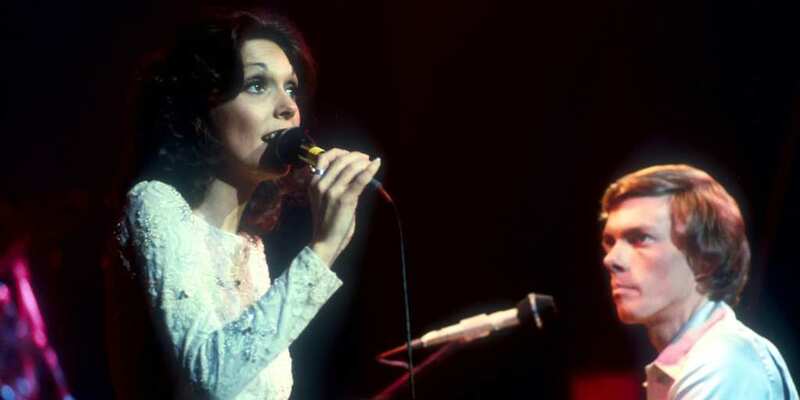 In 1969, the Carpenters were signed to a recording contract by A&M, and their 1970 album entitled “Close to You” would have hit singles “(They Long to Be) Close to You”, and “We’ve Only Just Begun”. The band would find a lot of popularity in the decade, leading to numerous live performances, album sales, and drew their attention to her in particular, due to her singing capabilities; she played the drums less and less over the next few years. In the mid-1970’s Karen’s brother developed an addiction to Quaaludes, leading them to cancel all tours and take a break from the industry while Richard recovered. During this time, she released her first solo recording which didn’t get much attention, but then worked on a solo album with A&M, which didn’t bode well with the executives leading the album to be shelved until the 1990s. Karen was known to be fond of dieting, beginning a Stillman Diet during high school. During the peak of the career of the Carpenters, she had lost around 120 pounds. When she appeared heavier in a photo, she hired a new fitness trainer but then fired the trainer and worked on her own weight loss program. Fans grew increasingly worried about her physical health due to her appearance during concerts and she inevitably told her brother that she had a problem. She was hoping to have a quick fix but doctors stated that it would take years for her recovery leading her to seek other treatments. She took intravenous nutrition which helped her regain her weight however, it put a strain on her heart which had grown weak due to her improper diet. She later collapsed in her bedroom with her heart beat extremely low. She was pronounced dead at the hospital with autopsies confirming she had died from complications of anorexia nervosa, on 4 February 1983, in Downey, California. How rich was Karen Carpenter? As of mid-2018, sources estimate a net worth that is at $14 million, earned through a successful career in the music industry. She achieved a lot of critical and commercial success through the 1970s but her career was cut short by complications of a disease. All of her achievements ensured the position of her wealth. For her personal life, it is known that Carpenter initially didn’t have an interest in dating or marriage due to her busy schedule, however, she later admitted she longed for a marriage. 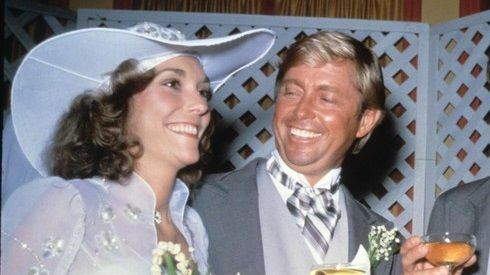 She dated several notable names including Terry Ellis, Mike Curb and Alan Osmond, before in 1980 marrying Thomas James Burris, a real estate developer, but their marriage crumbled after Burris refused to reverse his vasectomy, while Karen wanted to have children. She filed for divorce in 1982, but was never able to finalize it due to her passing.